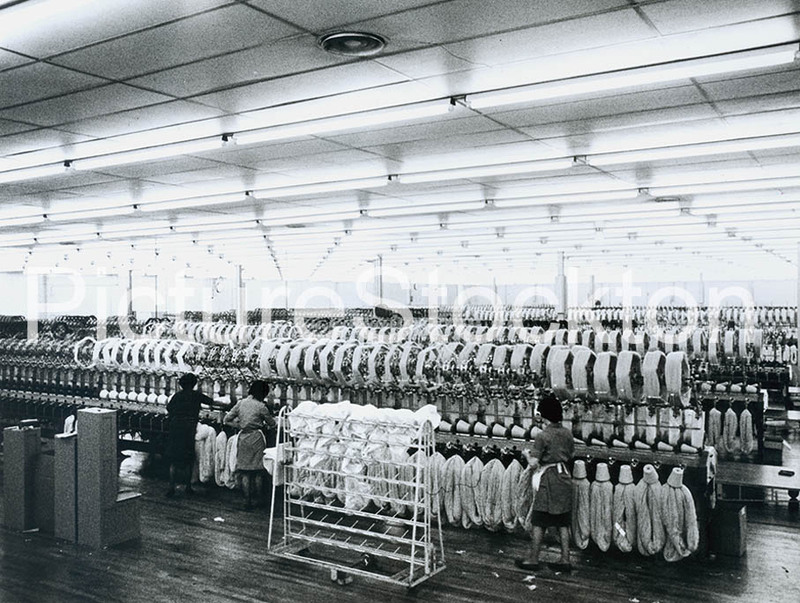 Coats Limited/Thread UK has now left Lingfield Point resulting in there being no further connection with Paton & Baldwins, sad really. I believe P&B may still have a presence in Homefirth (last of summer wine location) but that would just be for administration operations. Whilst embarrassed to say it, I remembered a girl working there Janet Kirton or Curton from Norton , good friends who used to frequent Norton Green amongst many teenage pals. Very sorely missed and ever wonder how many are still in existence. Yes they was a Paton and Baldwin factory in Billingham. 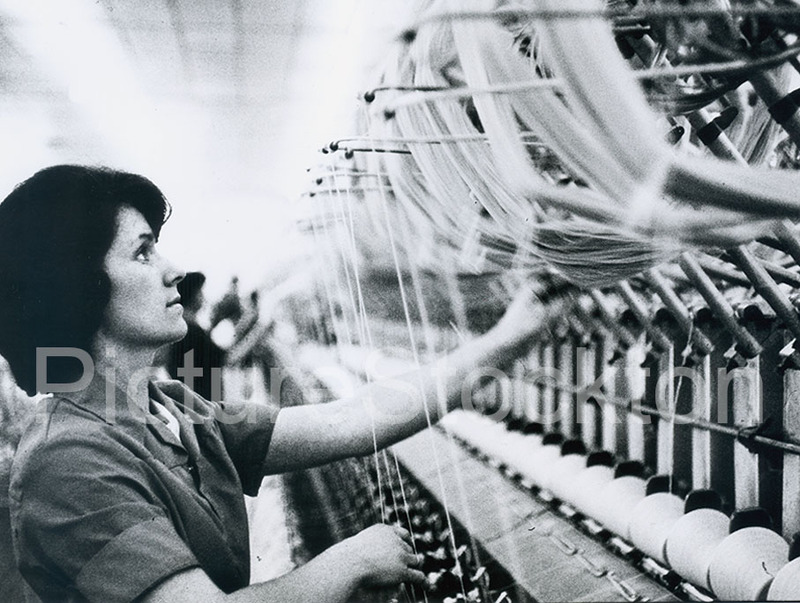 I had friends that worked in the factory. 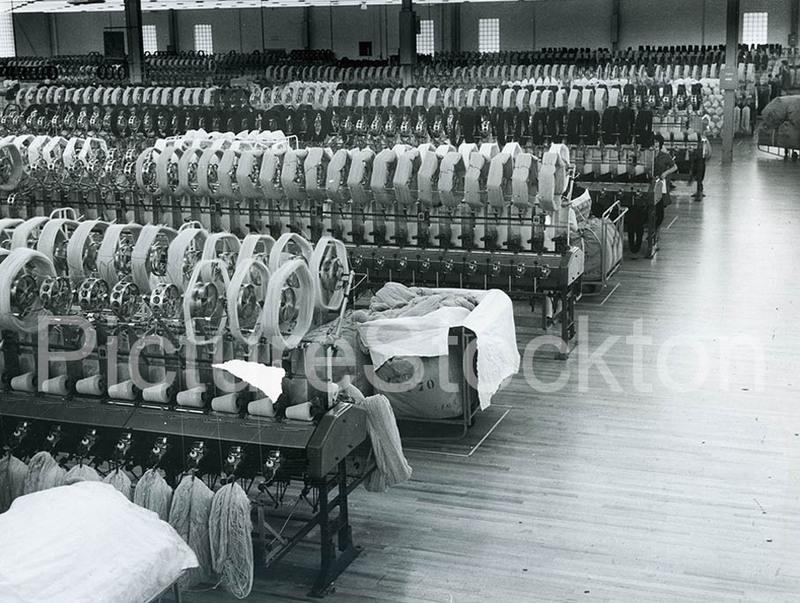 It is definitely Patons in Billingham, I worked there for nearly five years (1968-1972) on the rewind machines, pictures shown are the hankwinders, the cones of wool were then sent to be rewound before being sent out to the manufacturers. We were all on piece work pay, and boy did you earn it. Did P and B survive to current era? I know the name, but only saw their product in the stores and on my mother’s lap between knitting needles. After several mergers it appears that yes there is still a presence, now trading as Coats Limited/Thread UK, at the Darlington factory site, now Lingfield point. The factory in Billingham is mentioned in several places and is quoted to of employed over 300 people. The superstore building still shows the scars of a previous life in it’s brickwork. Patons and Baldwins HQ was at McMillan Road, Darlington. The whole process of the arrival of the sheepskins to the end product of a ball of knitting yarn was done there. I worked there and was not aware of an outpost at Billingham. There was a Patons and Baldwins in Billingham although, I had no idea what they did there. The Billingham factory was near the ‘new’ railway station and stood between Leeholme and Saunton Roads. After it closed it became Dunnes Store, the Irish Marks & Spencer – and with a similar logo and motto and I’m also pretty sure that it was their first store in mainland Britain too? When Dunnes closed it was a big blow to the town but along came Tesco and took it over and they are still there today. The shell of the original Paton and Baldwins factory still stands with little alteration to accommodate the change to a ‘superstore’ but internally nothing remains.